You want to be entertained when you’re at the festival, don’t you? Then you’ll love the fact that you get to see music and dance performances while you’re there. Not only will it be entertaining, but it’ll also help you gain a better understanding of Japanese culture. Plus, there will be some martial arts demonstrations for you to watch, as well. Let’s face it: If you’re headed to the Nashville Cherry Blossom Festival, there’s a good chance you’re going to want to pick up some anime merch while you’re there. Luckily for you, you can pick up some cool stuff from quite a few vendors. And if you want some artwork to remember the festival by, there will be plenty of that, too. 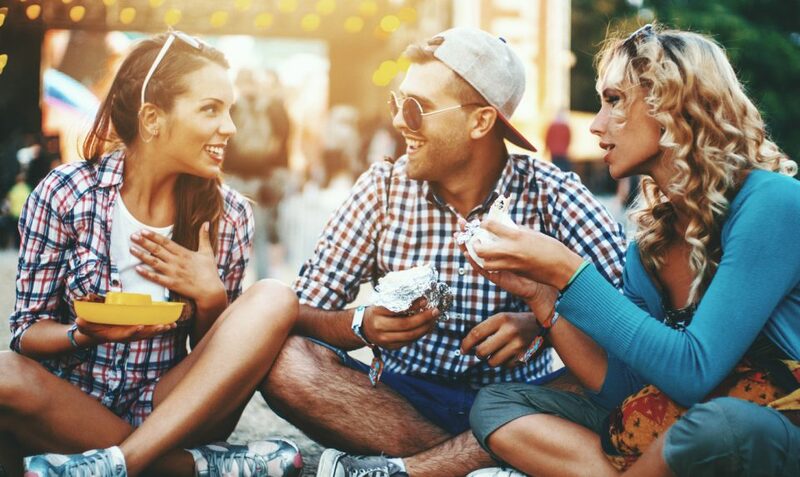 Since you don’t have to pay for entry into the festival, you’ll get to spend your hard-earned money on food instead. A wide variety of vendors will be there. Whether you want to try some Japanese food or would prefer something a bit less exotic, there will definitely be something for you to munch on there. Do you always have the best cosplay costume? If so, you may want to check out the cosplay contest. Entering is easy, and all you have to do is wear your best family-friendly costume. Just make sure you register by April 5. If you do, you may just take home a brand-new cosplay title. You can also head to the Cherry Blossom Walk on Saturday from 9 a.m. to 3 p.m. The 2.5-mile course will give you a glimpse of the gorgeous blossoms. There will also be plenty of children’s activities and crafts at the festival. Stop by the Nashville Humane Association, Japan Outreach Initiative (JOI), and more for fun crafts. With all the fun activities going on in the in the Lebanon area, it really pays to have a vehicle that can get you around town easily. Whether you’re headed to the Cherry Blossom Festival or just to work, you want to make sure your ride can get you where you need to go. If you’re looking for an ideal vehicle, stop by Wilson County Hyundai in Lebanon, Tennessee. Bounce On Over To The Big Bounce! Have A Grape Time At The Toast To Tennessee Wine Festival!